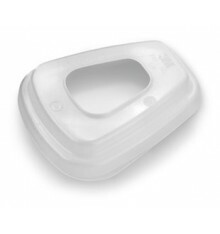 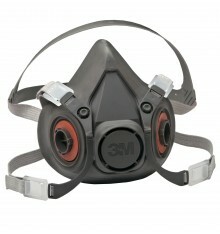 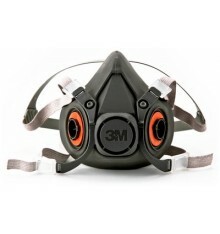 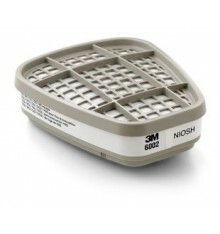 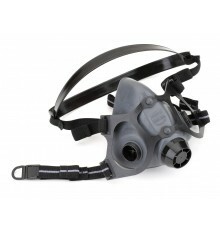 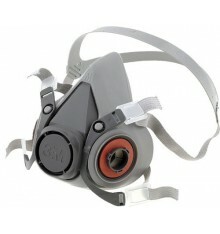 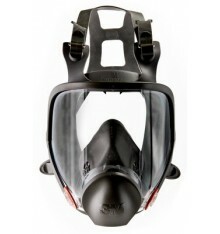 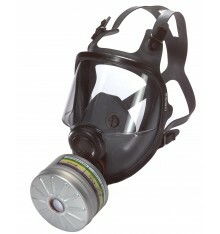 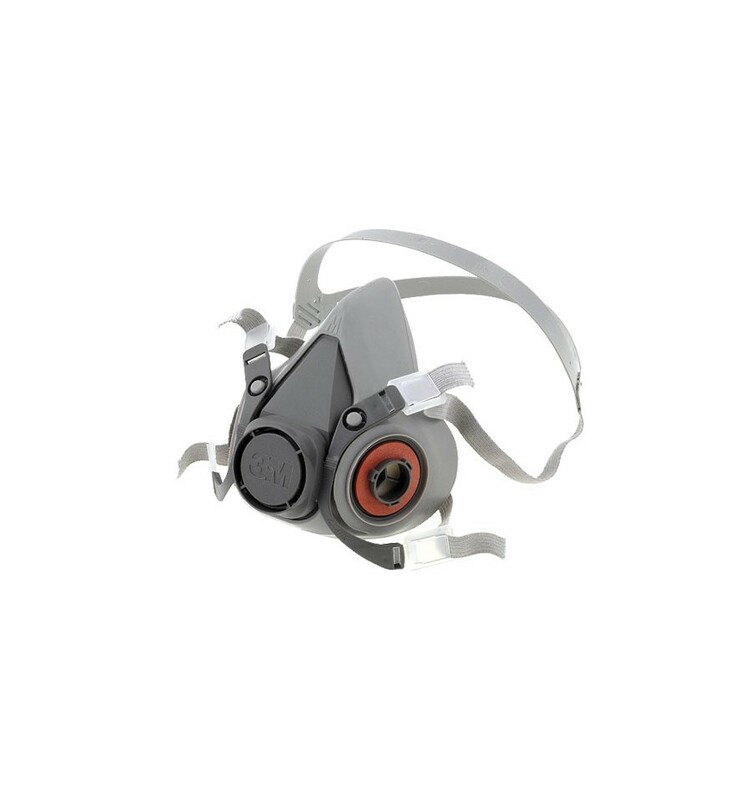 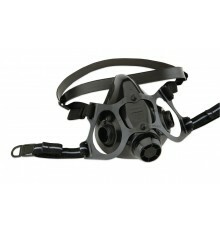 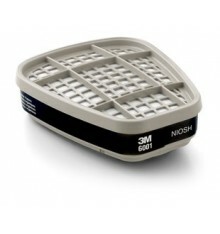 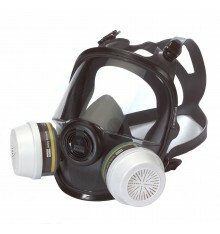 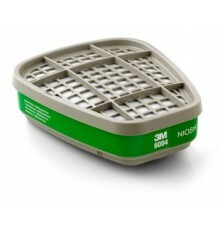 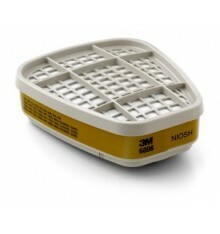 The 3M™ Half Facepiece Reusable Respirator offers versatility for many environments and applications providing protection against particulates and a wide variety of gases and vapors when used with approved cartridges and filters. Comes with reclosable storage bag When properly fitted and used with approved 3M™ Cartridges and Filters, helps provide respiratory protection from a variety of gases, vapors and particulate hazards at concentrations up to 10 times the Permissible Exposure Limit (PEL). 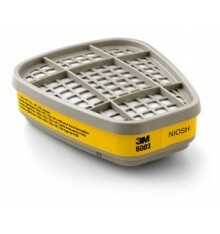 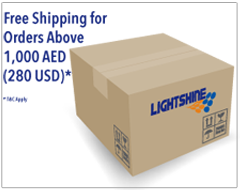 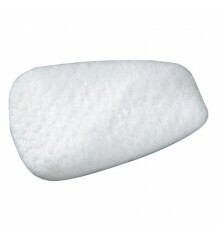 Not for use in environments that are immediately dangerous to life or health (IDLH).